Stories from the February 21, 2019 issue of the GW Hatchet. 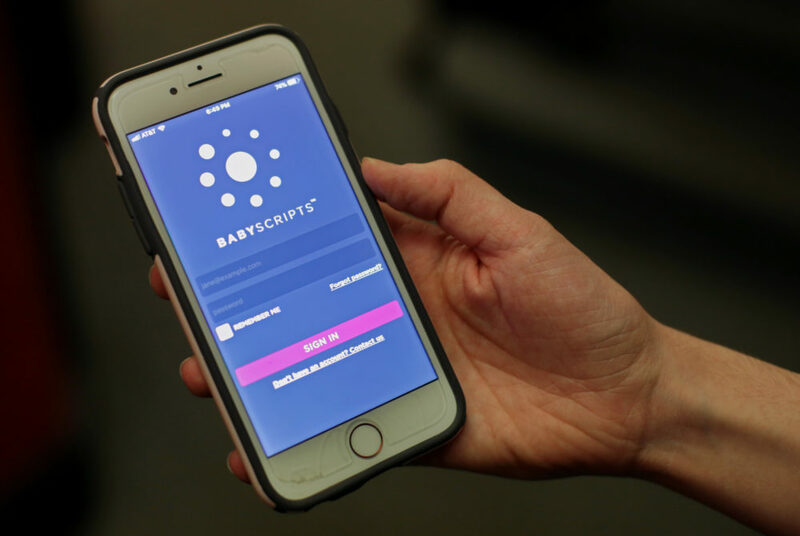 GW’s largest medical entity is providing its patients with a mobile app, Babyscripts, to improve maternal health care. No student should have to worry about their financial security because the GWorld system is vulnerable.